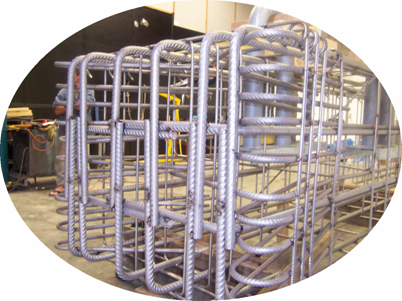 Starting in October 2004 FIRMA Industries started what was and probably still is WA largest Stainless Steel Rebar project. This project involved replacement of 48 35 ton Gravity Fenders on the Kwinana Grain Jetty. This project places FIRMA Industries into the forefront on corrosion protection practices. The Gravity Fenders are situated in the very high corrosive tidal splash zone of the jetty. They are constructed having a design life expectancy of 100 years. This was obtained by using 316 and 2205 Duplex Stainless Steel Rebar, installation of cathodic protection tabs for future connection, Special designed 50MPa Concrete then finally treated with a Silane Penetrating Sealer. 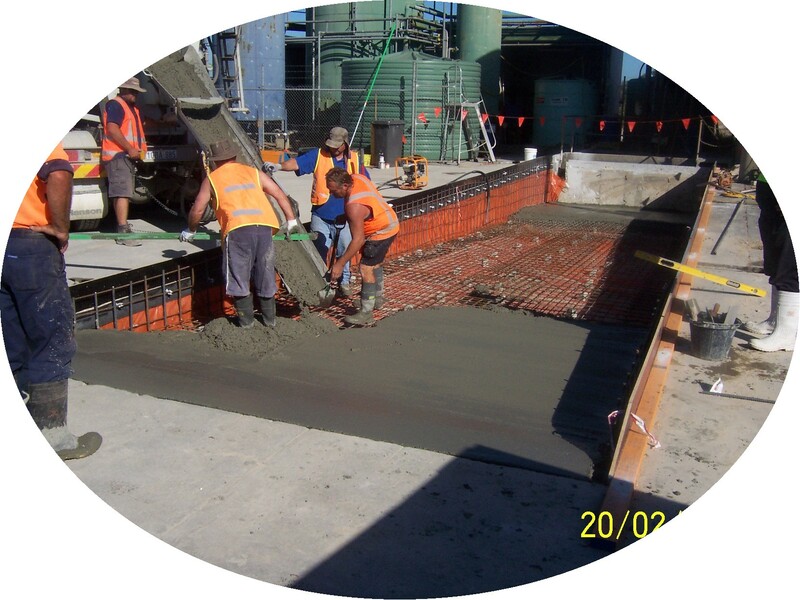 October 2006 and March 2007 ICM contracted FIRMA Industries to provide a Concrete Refurbishment Crew. 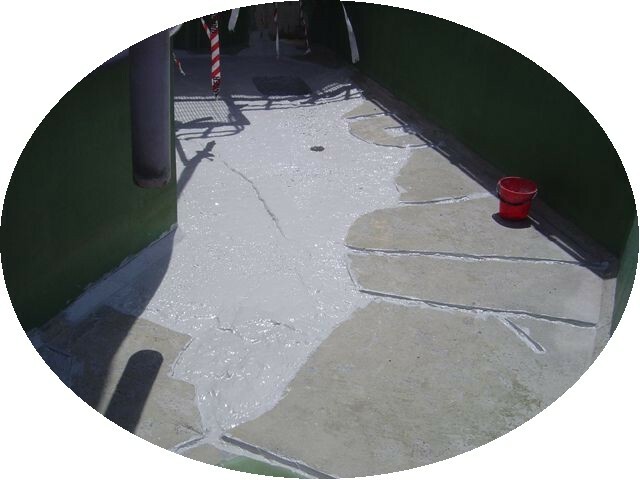 Works included removal of concrete spalling and reinstatement using a Concresive epoxy resin repair methodologies and acid proofing. All personnel were required to have specialised training including confined space, fire extinguisher usage and working within highly acidic area. In February 2007 FIRMA Industries was contracted to upgrade the Waste Water Facilities in Welshpool WA. Works included removal of concrete roadway and installation of a fully sealed sloping waste water discharge bay and bunding. The contract had some unique problems that had to be over come prior to commencement of works. FIRMA Industries has also been contracted to provide ongoing maintenance and installations of various on-site projects.